Is your Kitchen outdated, dark or not very functional? 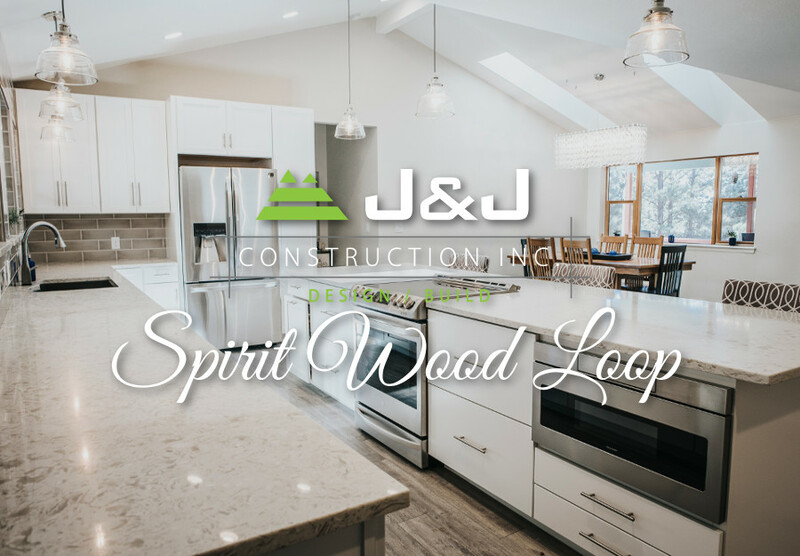 J&J Construction can design and build the Kitchen of your dreams. 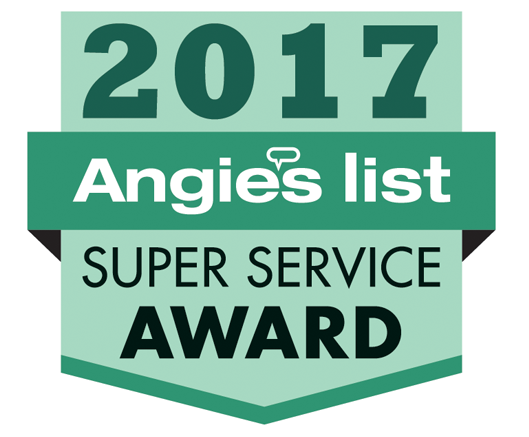 The design experience includes professional consultation for cabinets, counter tops, flooring, lighting, plumbing fixtures, tile and more. What does your kitchen design process look like? We have a full team of designers to walk you through every aspect of the kitchen design to include material selections, layout, and 3D full color renderings. We spend a lot of time to get the kitchen just how you want it, and before a single nail is driven. How are your payments broken out? An average $50K kitchen for us would be broken into at least 5 payments. We receive payment on bench mark progress. When we reach a agreed upon benchmark, you pay after seeing the results. Never give a contractor 50% down, it’s way too much to ensure they will begin work. Do I need a permit for a kitchen remodel? Absolutely. Every kitchen we do gets a permit from the Pikes Peak Regional Building Dept. It is very important to inspect the plumbing, possible HVAC, and electrical work. You can rest easy knowing we do it right. Can I supply my own materials and you do the install? We do not install homeowner supplied materials. All labor and materials go through us. This way we are responsible for everything on the job and don’t get into a blame game of who’s fault it is, should something happen. 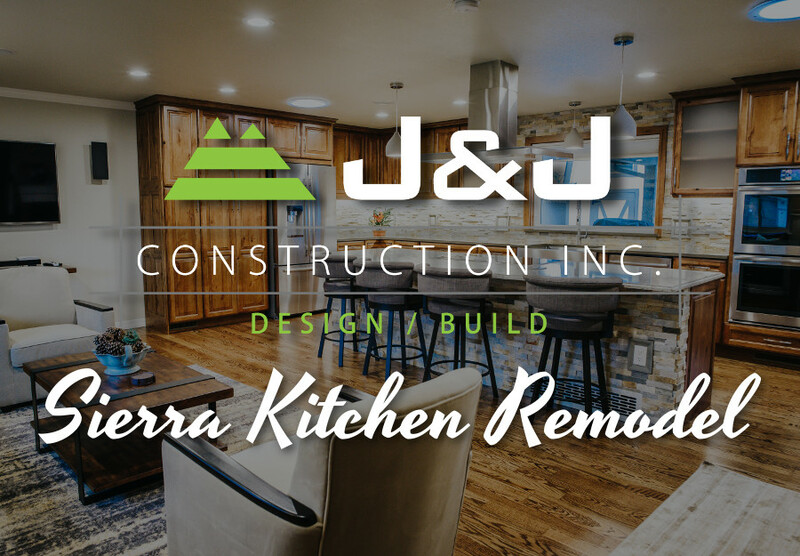 We are a full kitchen remodel company. We don’t do partial kitchens or any kind of re-surfacing for cabinets. An average kitchen for us to include removal of walls for a open concept, new flooring, new cabinets, new counter tops, new electrical to include can lights etc is typically around $40K and up. Do you give free kitchen remodel estimates? We do not give free estimates, but we do offer free onsite consults. The consultation is vital to determine whether the project is a good fit for the homeowner and us. Contact us for a free consultation and let us make your new Kitchen remodel a fun experience. View our gallery to see the wide range of kitchen projects we’ve completed! Notice the attention to detail that is a hallmark of J&J Construction!